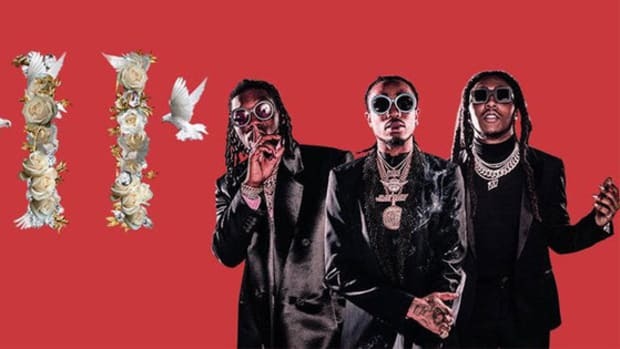 Want to hear the full version of Migos' new single with Nicki Minaj and Cardi B on YouTube? Too bad. 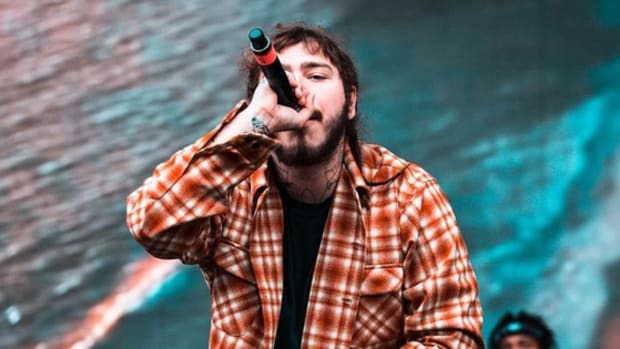 Remember when Post Malone&apos;s label, Republic Records, uploaded a looped chorus version of his hit single "rockstar" to YouTube, which, to date, has racked up over 65 million streams? The version that The FADERreported helped push the song to No. 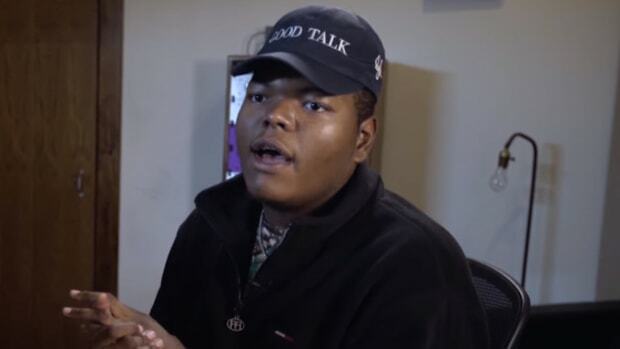 1 on the Billboard Hot 100? 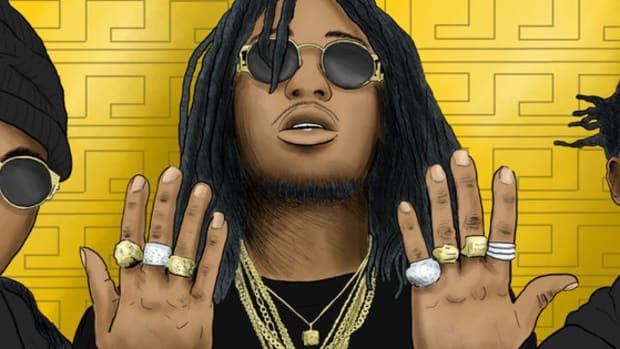 Yeah, well, Republic&apos;s UMG sister label, Motown, has followed suit, uploading a looped chorus version of Migos&apos; new single, "Motor Sport," featuring Nicki Minaj and Cardi B. 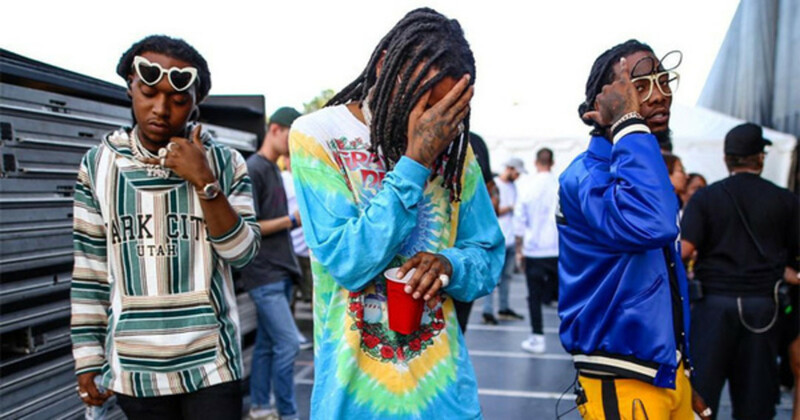 Well, the actual single features Nicki Minaj and Cardi B. The version Motown uploaded, despite its title reading "feat. Nicki Minaj & Cardi B," actually features neither Nick Minaj or Cardi B&apos;s vocals. Okay, so, why does this matter? Well, first, it should be noted that the looped chorus versions of these records that have been uploaded to YouTube are in lieu of the actual, full-length versions of each, despite clocking in at the same runtime as those actual versions. This methodology makes sense since YouTube is a free platform—that is, if you don&apos;t count the time you spend watching a commercial before the video plays as payment—and the record label would prefer that you head over to their preferred platforms (click here to the see their full list, which includes Spotify, Apple Music and Amazon Music Unlimited). 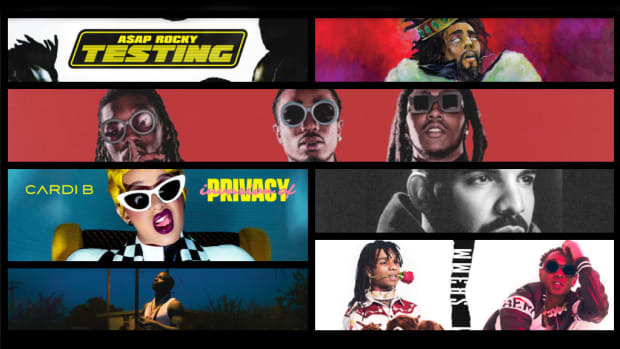 Beyond pushing fans to on-demand streaming services that earn the label more per-stream revenue than YouTube, the ramifications of this strategy are also having an effect on the charts. So, yes, while "rockstar" has been a shooting star across just about every on-demand service—on Thursday, Post did 14.4M streams on Spotify alone—part of his ascent to the top of the Billboard Hot 100 chart was the result of data collected from YouTube that is based on (millions of) people only listening to the song&apos;s chorus. On a loop. 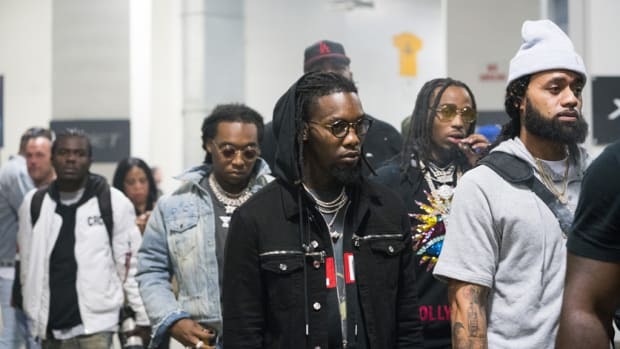 Which means don&apos;t be surprised when "Motor Sport," the first single off Migos&apos; forthcoming Culture II album, debuts in the top 20 and becomes a top five record before the end of November. 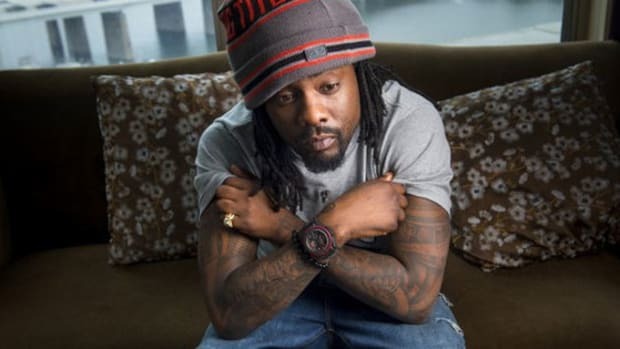 Wale is right, it's hard to get anyone to read or care without being negative.